Currently on Magento? Our menu of offerings for Magento Merchants can enhance, optimize and upgrade your current store. 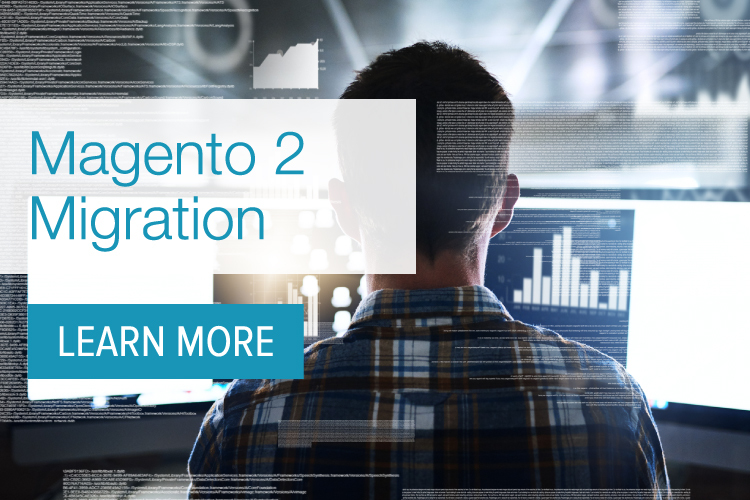 Migrate to Magento 2 from your current version with a shorter project time and less total costs. Strong, quality code, with no bottlenecks, is the secret to a secure, speedy site. Our comprehensive site performance check will enhance the back-end and front-end customer experience. Whether you need a hand from time-to-time, or need a team in place to manage your operations. 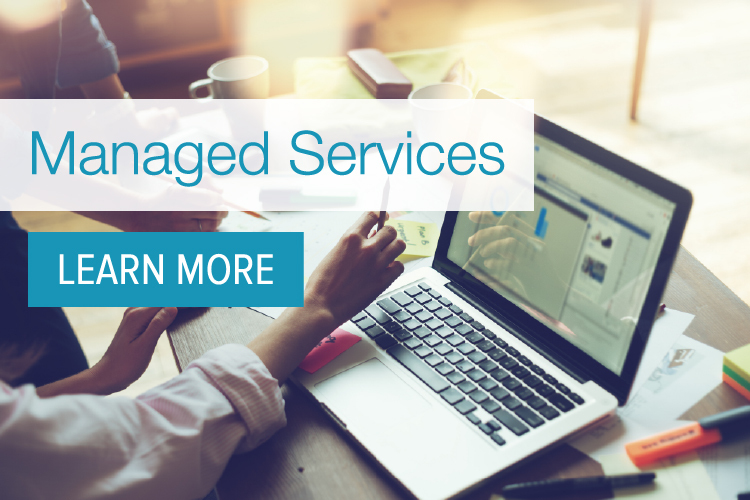 Our Managed Services offerings can tailor to fit your needs. 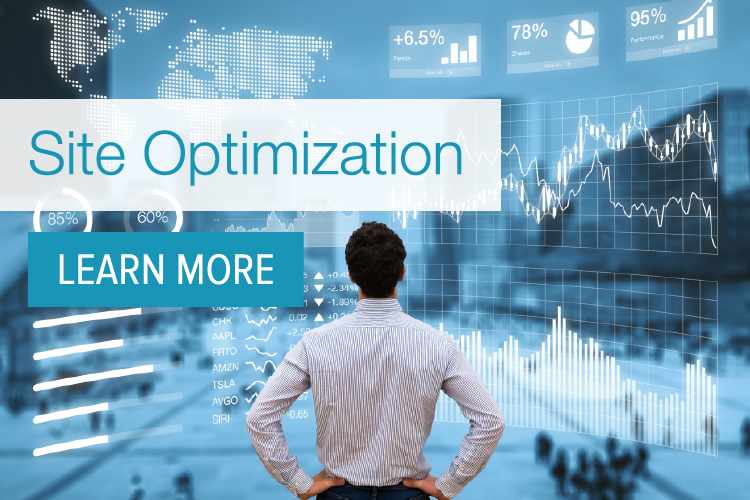 Site optimizations like testing and marketing can perfect a functioning site. Know you're making informed UX and copy decisions. 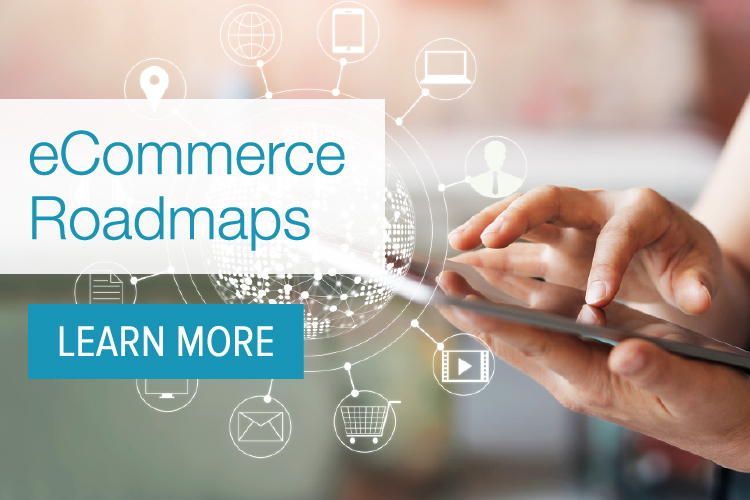 eCommerce roadmaps are tailored project plans backed by research into your specific systems and industry.